MJ breaks three vases. 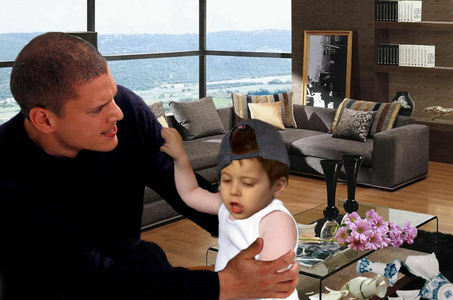 Michael Scofield is angry. What will happen next? Would Michael hit MJ's bottom??? Funny question. But Michael is Mine. He would buy a New one Ofcourse.